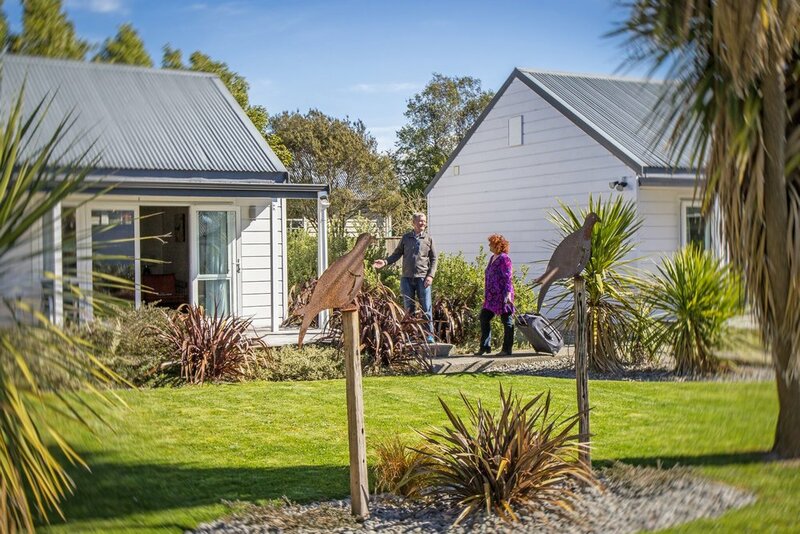 Greyfriars Motel, in the heart of Greytown, is a perfect base from which to enjoy short walks, adventurous mountain hikes or sample Greytown’s local restaurants and boutique shopping. Sarah and Greg welcome you to their charming, colonial style motel with 15 stylishly decorated studio units in a delightful garden setting. Every room opens on to a veranda with outdoor table and chairs. The units offer accommodation from 1 – 4 people including two well-appointed access units. Greyfriars friendly, professional staff can help with all your accommodation requirements whether you are visiting for leisure or business.